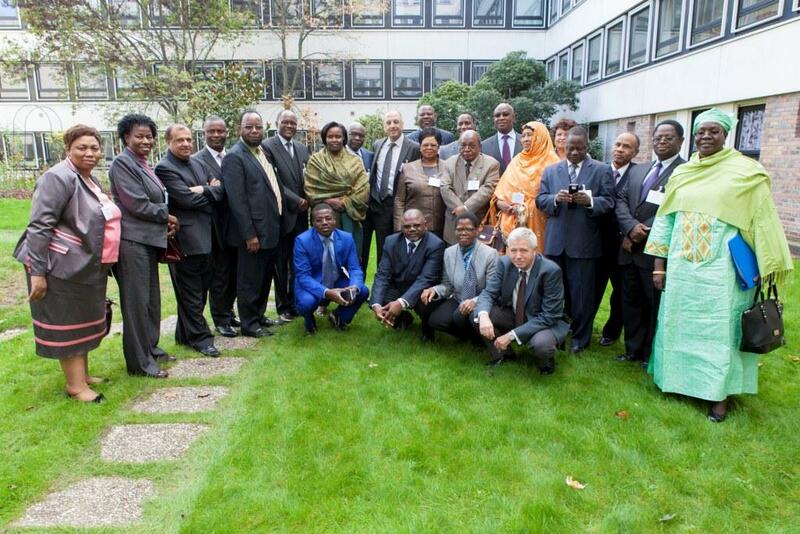 Ministers of Education from 16 SACMEQ member countries met in Paris on 3 November 2013 for their Assembly meeting. They were joined by Ministers of Education from 8 PASEC member countries to seal the cooperation between the two regional assessments. This historic event was blessed by the UNESCO Director General. A substantial number of senior officials from SACMEQ and PASEC countries as well as Ambassadors attended to witness the historic event. 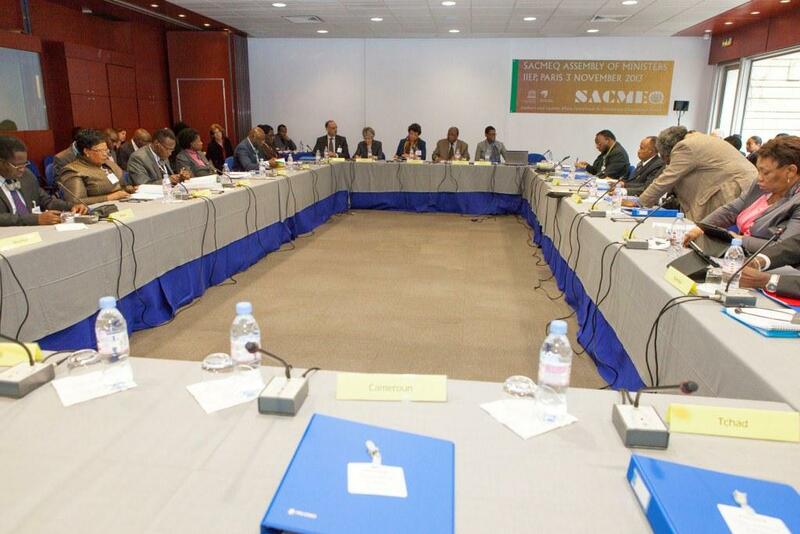 Part the history making was the acceptance of Angola as a full member of SACMEQ. The Assembly approved among other things the 2014 Work-plan and the preparations for the Coordinating Centre’s return to Africa. The conclusion of the meeting saw the award of the SACMEQ Research Medal to former IIEP Director (Jacques Hallack) and Zimbabwe’s Ministry of Education. The citations for the two awards highlighted the historic role they played in the SACMEQ initiative.